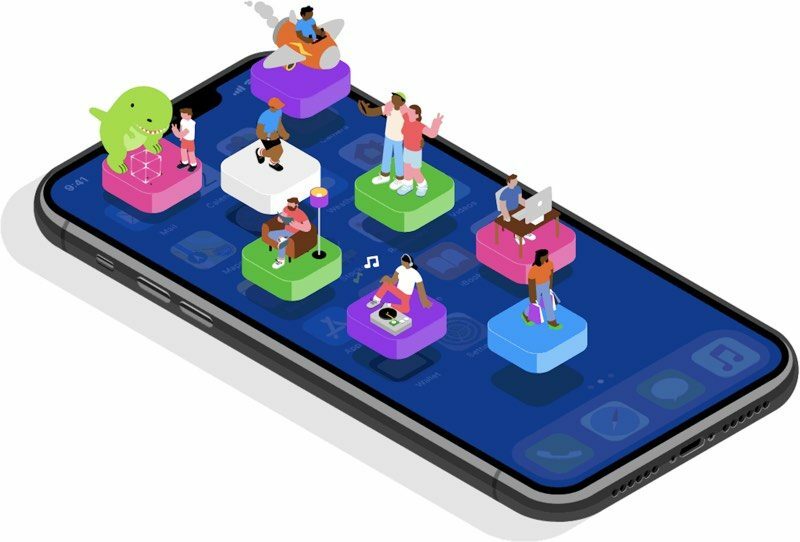 Apple Music vice president Oliver Schusser spoke with German blog Macerkopf this week, revealing that European developers have now earned over $25 billion from the App Store since its inception in 2008. Schusser also noted that customers have downloaded and streamed over 50 billion episodes of 650,000 active shows on Apple Podcasts. Our services division which includes the content stores, Apple Pay and iCloud storage is on target to be a $40 billion business annually. In January we announced developer earnings on the App Store have reached $120 billion. Payments to European developers have just passed $25 billion. Apple Music now has 50 million paid users around the world since launching just under 4 years ago. We're the the #1 music streaming service in the US and the leading music service globally on iPhone. Our customers love the amazing content, whether it's through playlists, Radio, Beats 1, or suggestions in For You. Apple Music was the first place to hear great new music from Nicki Minaj, The Weeknd and Frank Ocean to name a few last year. Beats 1 also hosts exclusive and popular artist-led shows from Drake, Nicki Minaj, Ezra Koenig, Lars Ulrich and Elton John. The final update I'd like to share today is around podcasting where our customers have downloaded and streamed over 50 billion episodes of 650,000 active shows on Apple Podcasts. Other figures mentioned in the remarks were previously known, including that developers have earned over $120 billion globally since the App Store launched and that Apple Music has over 50 million paying subscribers. i've made at least $400! oh -4 years of apple dev fee .. 4 DOLLARS for me, rest for apple. You're welcome Tim! Except a number like that doesn't mean anything without context. How much has Apple made from the ecosystem thanks to the developers being there? Speaking of context, how much did Apple invest into inventing, designing, developing, maintaining, expanding, and improving said ecosystem for all of that to be possible? Without Apple’s App Store, there wouldn’t be any profits to share. I don't get this attitude. It's not like Apple forced any of them to use its platform. They did so willingly and are probably glad they did. I'd rather have 70% of $35 billion than 100% of nothing. You don't like Apple's developer fees, don't be an iOS app developer. Simple as that. Apple just pulled in almost $40B in services in a single year. This $25B was since 2008. If it's any consolation, the article image sort of looks like one person is playing a record with their foot.